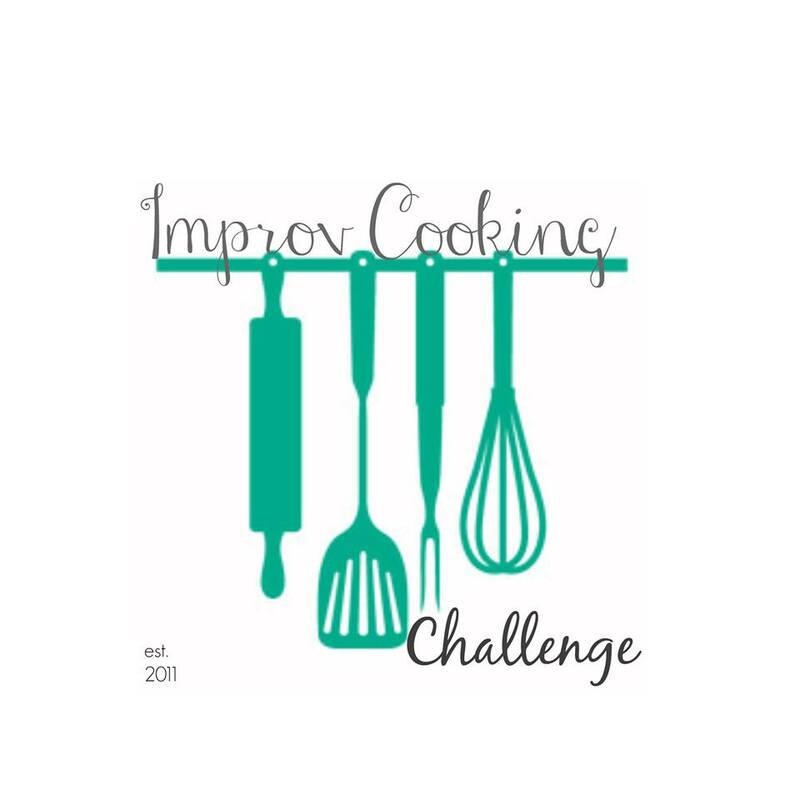 Today, I’m jumping in with a fun, new-to-me group – Improv Cooking Challenge. Each month, there are two ingredients to use – and you can make any kind of dish you want. I’m really excited to jump in and create some fun things in the coming months! This month’s ingredients were peaches and cream. My first thought was a pie or cake (and I’m kind of hoping some of the other bloggers did this so I can drool over their treats!) but it’s been so ridiculously hot here that popsicles sounded like the best bet. 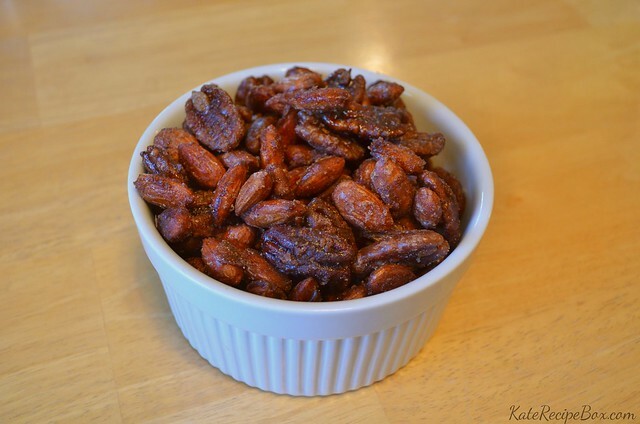 These were delicious – and a relatively healthy treat to boot. Jake and I both loved them! Combine all ingredients in a blender until smooth. 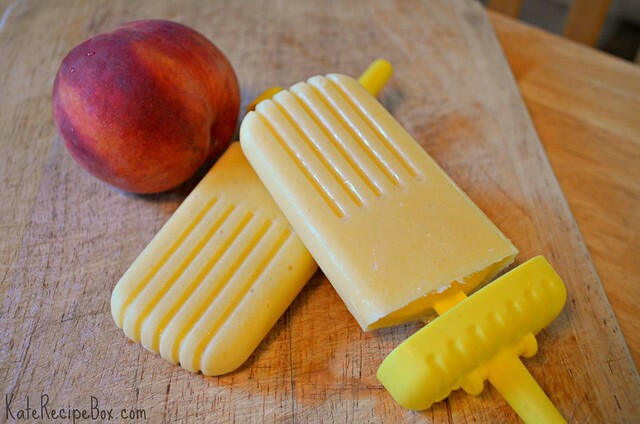 Pour into popsicle molds and freeze until solid.